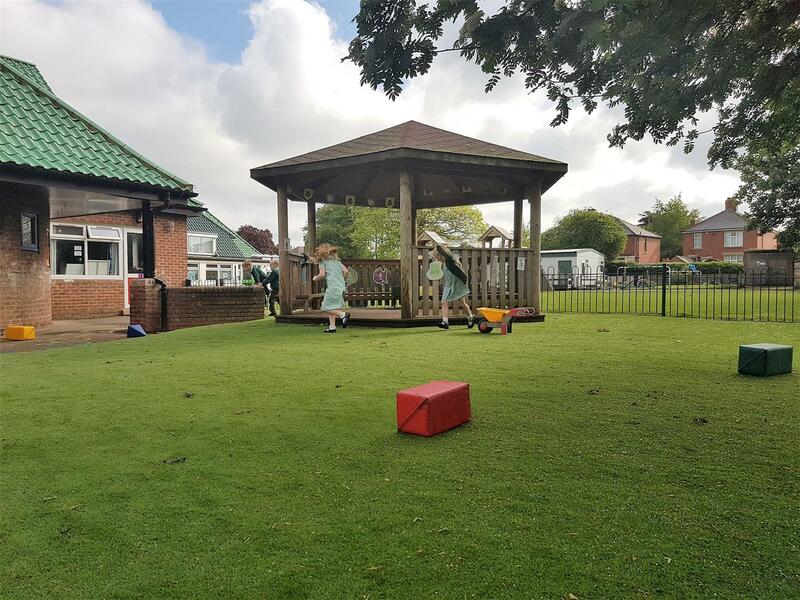 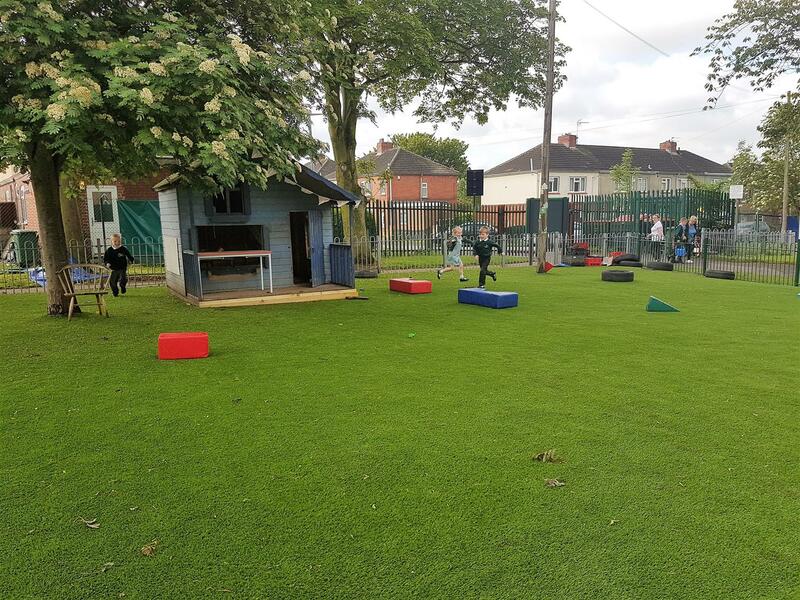 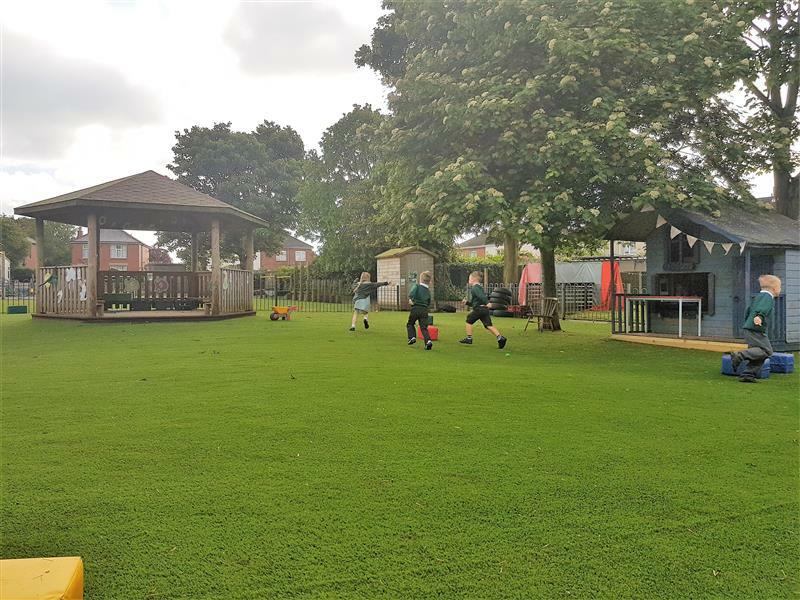 Our Outdoor Learning Consultant, Megan Booth, worked with Thorne Green Top Primary School to transform an unused grassy area into an all-weather play space. 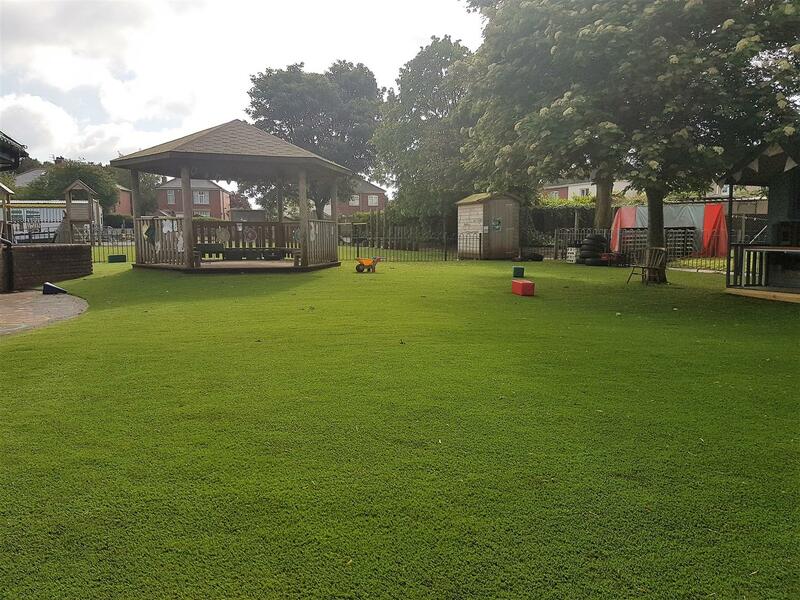 Before our development, the area was almost completely unusable and dangerous during wet weather conditions. The children used to come back into class covered in mud after using the space during breaks and lunch. 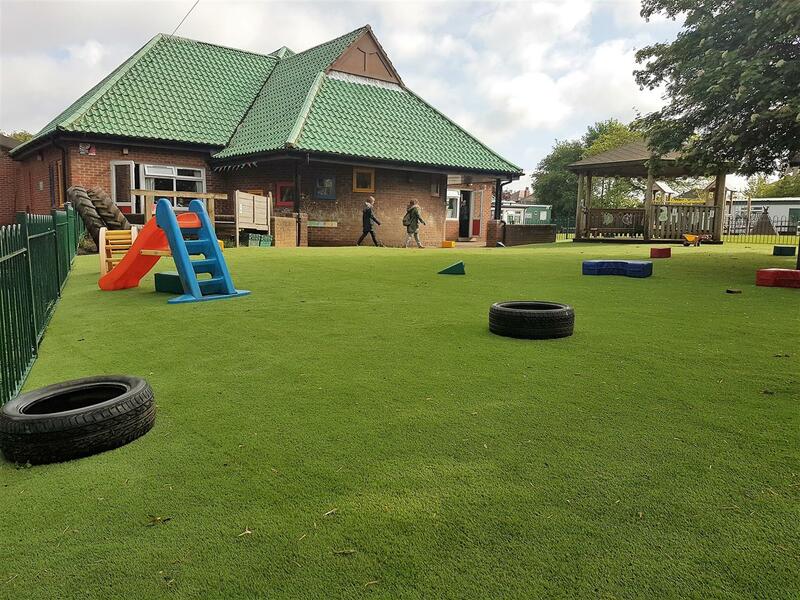 Due to the mud and bad drainage, the area became boggy and underutilised for outdoor learning. This was a real shame to the teachers because it was a huge space with plenty of potential. We decided to install our natural looking artificial grass, turning the area into an all-weather resource for teaching and play. 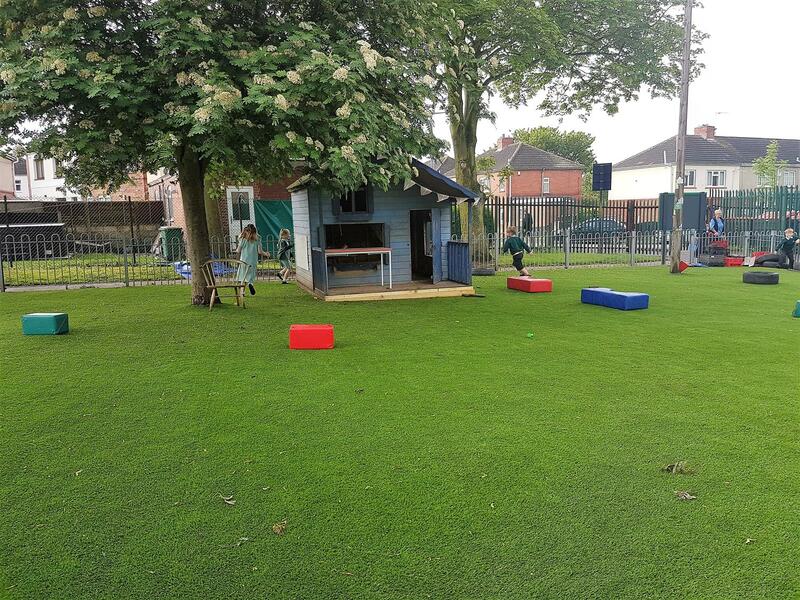 Produced from quality materials and woven to high standards, our artificial grass has passed FIFA's rigorous durability tests. 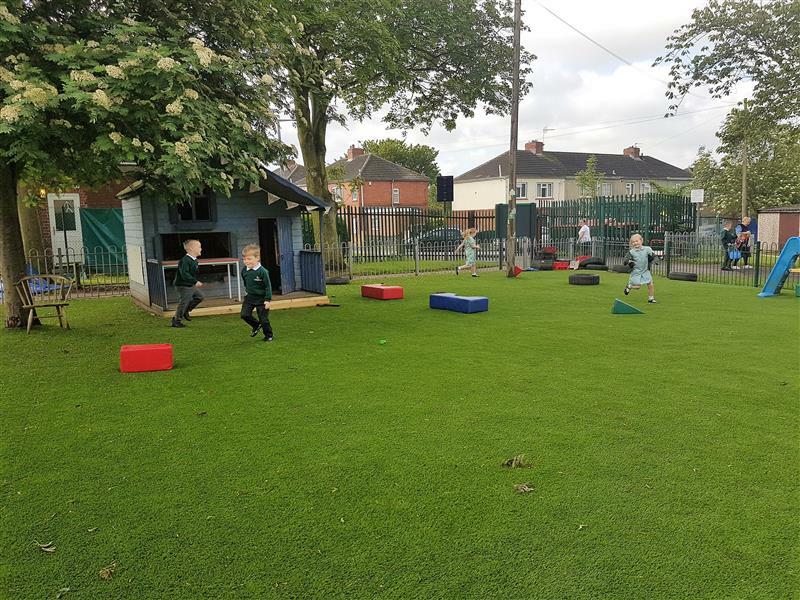 The children can now play in a safe environment without the worry of bringing mud back into the classroom. 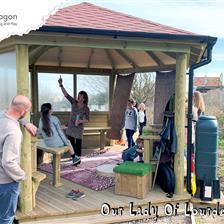 Parents can also be rest assured that they will no longer have to wash the children’s muddy clothes every night. 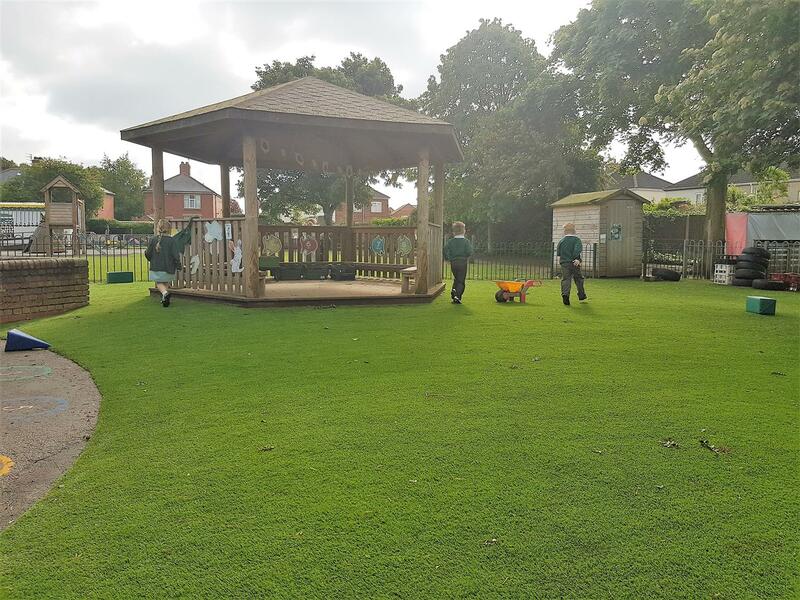 With no maintenance required, this truly was the perfect solution. 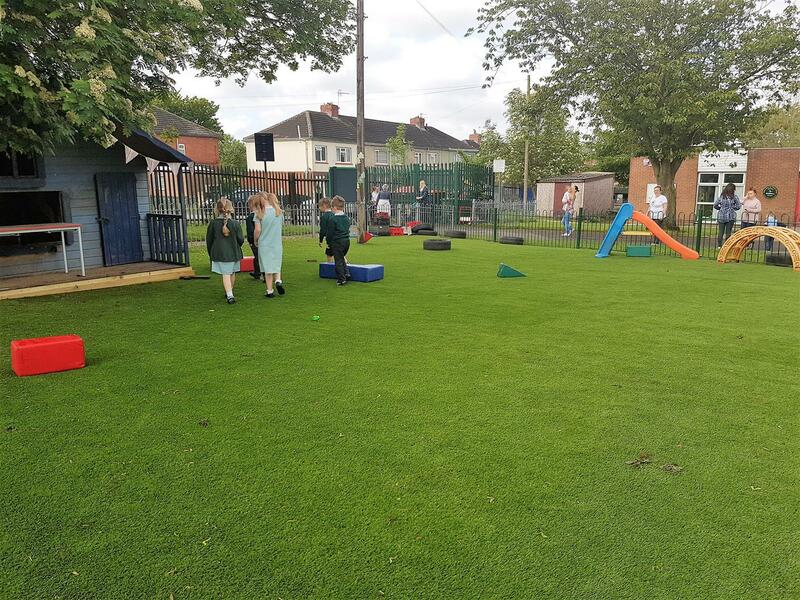 It has also made the area a more inviting and pleasant place to play. 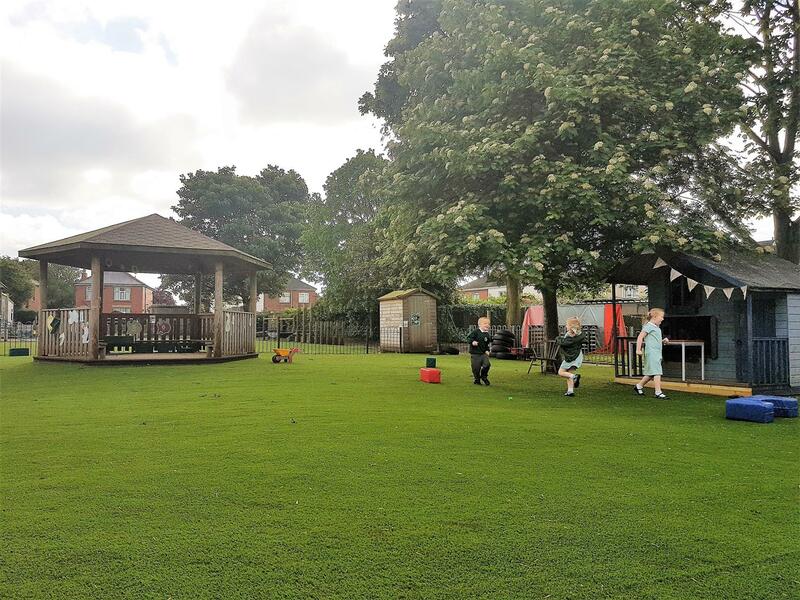 It was a pleasure working with such a fantastic school and we hope to work again with hem in the future. 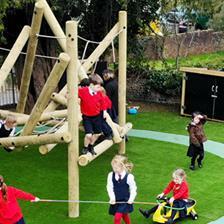 Do you have an unused area on your playground that gets badly affected by the English weather? 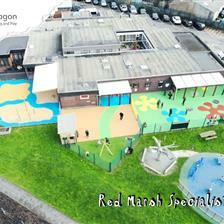 Feel free to Contact Us and we will be in touch to arrange a free consultation and design presentation.